See The Bus Tour Results! Engage in countless opportunities for student life and community within Perkins and Trabant. 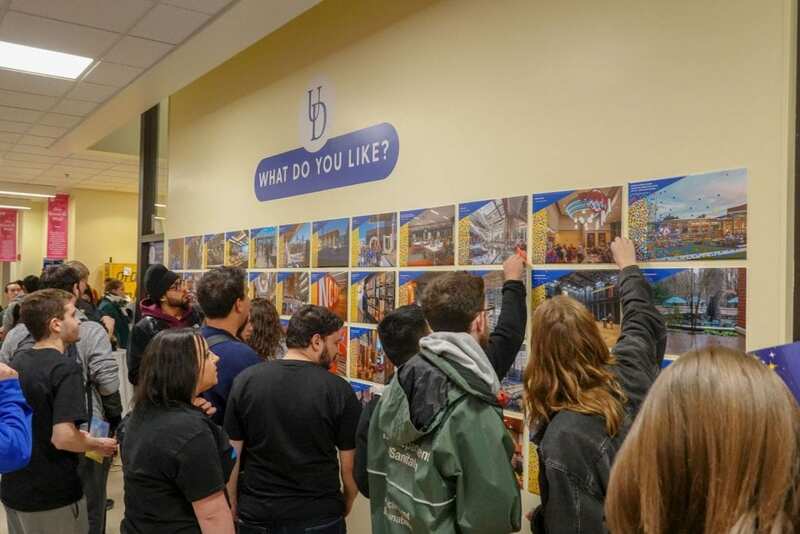 Our buildings are home to 300+ vibrant student groups, our award-winning Blue Hen Leadership Program, Fraternity and Sorority Leadership & Learning, daily events and so much more. We are also here to assist with meeting and event planning services and support. Find out what’s inside. Introducing a new series called RSO Spotlight! Every Wednesday we will be featuring an RSO that has been rockin’ our socks off on our social media channels @StUDentEvents and @UDEvents. The goal is to help new students on campus get to know our A-M-A-Z-I-N-G student groups and share the fantastic work our RSO community is doing on and off campus. If you’d like to apply to be featured, leave your deets by filling out the form below! If you’ve already been featured share any major accomplishments here so we can help showcase them. 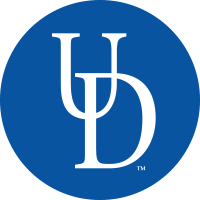 The University Student Centers is part of the Division of Student Life, which contributes and facilitates critical learning and development within healthy, inclusive and supportive communities so that all students may thrive at UD and beyond.